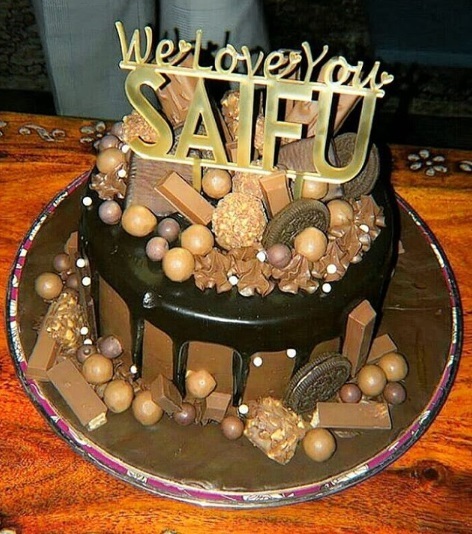 Bollywood actor Saif Ali Khan turns 48. 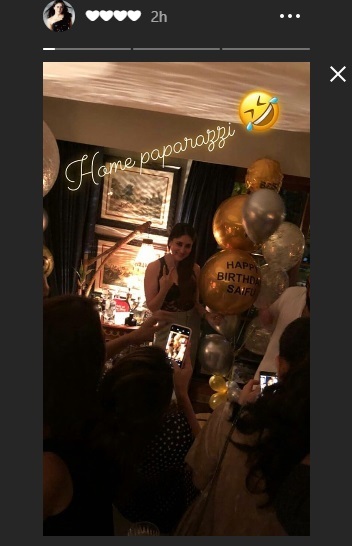 Wife Kareena Kapoor Khan hosts midnight birthday bash for husband Saif Ali Khan. Pataudi nawab Saif Ali Khan urns a year older today. 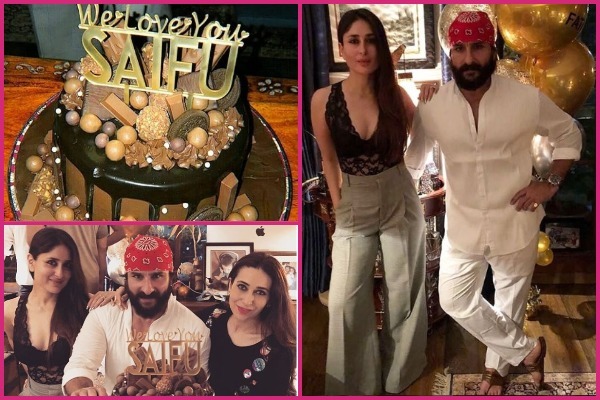 Saif Ali Khan kick started his 48th birthday celebrations at midnight with his closest friends and family members only. 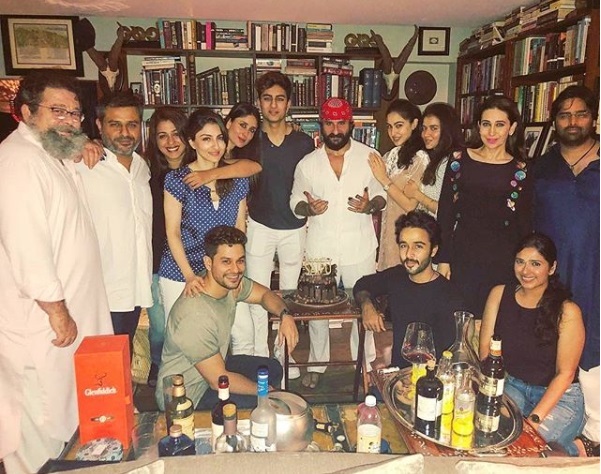 Kareena Kapoor Khan hosted an in-house small birthday party for Saif which was attended by Karisma Kapoor, Sara Ali Khan, Ibrahim Ali Khan, Kunal Kemmu and Soha Ali Khan. 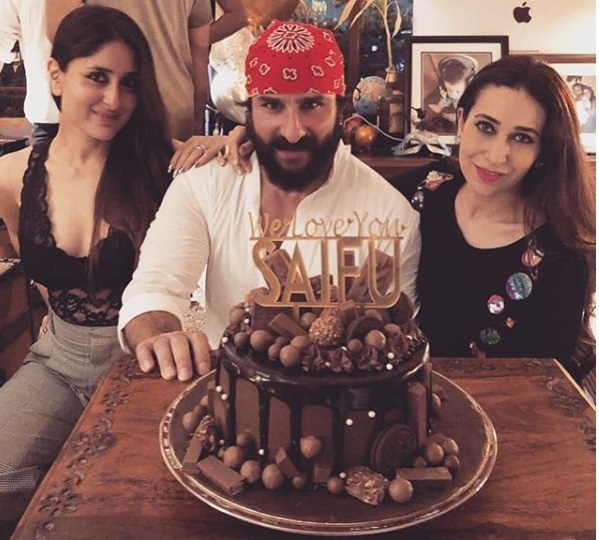 Inside Photos: Sara Ali Khan, Soha Ali Khan, Kareena Celebrate Saif Ali Khan’s Birthday! 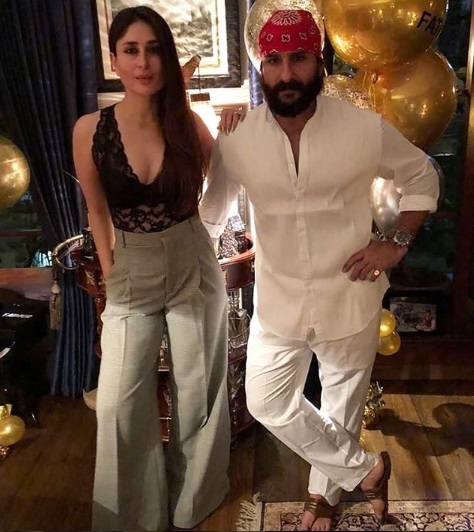 Kareena Kapoor wore a deep plunge black lace blouse and a high waist trouser, whereas birthday boy Saif donned a simple look wearing white kurta pajama. Saif also posed for the pics with his children Sara Ali Khan and Ibrahim Khan for the paparazzi. Saif Ali Khan was recently seen playing a cop character on Netflix series Sacred Games. He will be seen in an upcoming crime movie Baazaar, which also stars Chitrangada Singh and Radhika Apte.